It will be the qingming festival soon. Now we will introduce the relevant knowledge of tomb-sweeping day. The qingming festival is also called the qingming festival, in the middle spring and the late spring, which is the 104 days after the winter solstice. It is a traditional Chinese festival and one of the most important festivals of worship. The traditional qingming festival of the Chinese nation began around the zhou dynasty, which has a history of more than 2,500 years. Qingming was originally a name for the solar term, and it became a festival related to the cold food festival. Jin wengong designated the last day of the cold food festival as qingming festival. 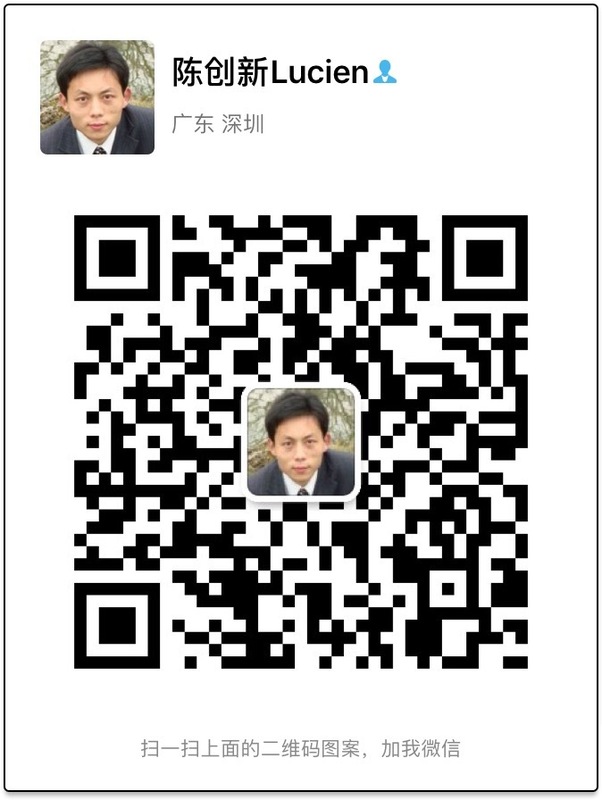 In most of Shanxi Province, it was the day before the qingming festival. Elm county and other places are in the qingming festival two days before the cold food festival; Yuanqu county also pays attention to qingming festival the day before the cold food festival, the first two days for small cold food. 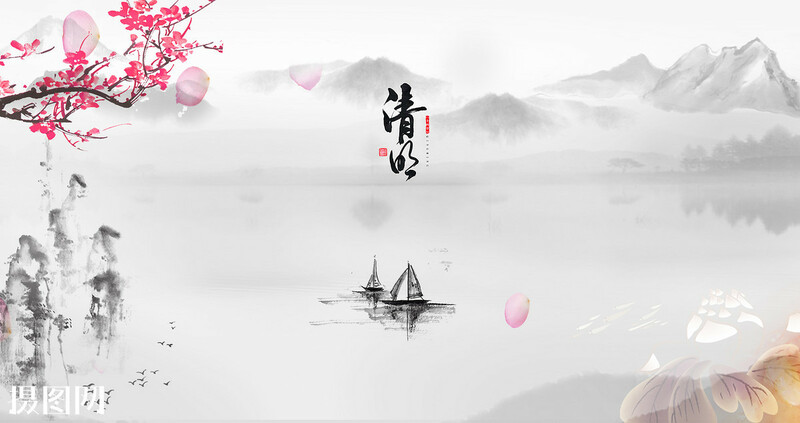 The qingming festival day is one of the important "age of 8" in China, usually in the Gregorian calendar before and after April 5, the feast is very long, there are 10 8 and 10 10 two versions in the future in the future, the nearly 20 days are tomb-sweeping day. The qingming festival was originally defined as 15 days after the spring equinox. In 1935, the government of the republic of China decided to set April 5 as the national holiday qingming festival, also known as the national tomb-sweeping day. Almanac: "on the fifteenth day of the spring equinox, when it is clear, everything is clean and clear. When the lid is clear, everything is visible, hence the name." Qingming, the temperature rise, it is spring ploughing good season, so there is "clear and clear before and after the melon point beans". The qingming festival and the Dragon Boat Festival, the Spring Festival, the Mid-Autumn festival are called China's four traditional festivals. On May 20, 2006, the qingming festival declared by China's ministry of culture was included in the first batch of national intangible cultural heritage list by the state council.